Sometimes deciding what to see in Cabo can leave you spoiled for choice, with traditional towns and villages forming an appealing contrast to the rugged hills and beautiful coastline which surround the area. Taking a tour of historic settlements such as La Candelaria is a fascinating chance to get a glimpse of the buildings of a bygone age. Why not take an ATV (All-Terrain Vehicle) tour to visit some of the premium sights as you take part in an exciting motoring adventure? From taking a boat trip to view the migration of Cabo’s amazing gray whales, to spotting the sea lions and puffins that live around El Arco de Cabo San Lucas, there are numerous opportunities to really get close to the intriguing wild animals and birds which inhabit this popular location. A haven for numerous species, as well as home to a variety of natural wonders, there are always fresh options regarding what to see in Cabo. 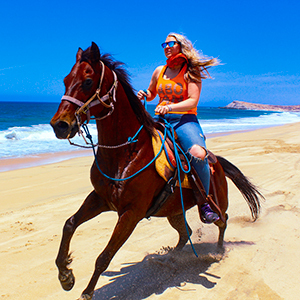 When deciding what sights to see in Cabo, there are so many attractions that getting round to viewing them all, particularly if you’re only in the area for a day or so, can be a real challenge. For many visitors, a pre-booked tour offers the best opportunity for getting the most from your stay. Boat tours, UV tours and even horse riding tours ensure there are plenty of options out there to see more of what’s on offer in this exciting location. 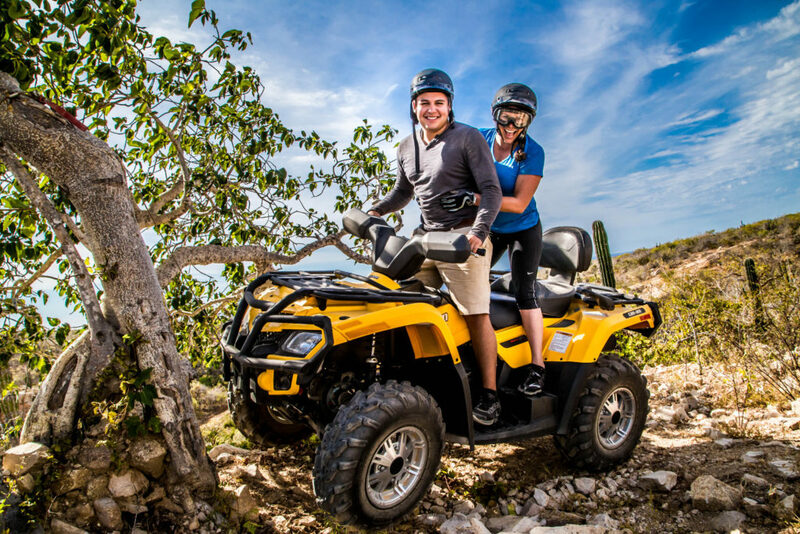 Using our extensive knowledge of the sights and attractions in Cabo, we have put together a range of sightseeing itineraries which are ideal for new visitors, or returning vacationers, that want to discover some of the less well-known attractions. We combine high-adrenaline experiences with excellent safety and instruction, giving you all the fun with minimal risk. Call us now at +52-624-143-2199 to book your action packed tour.